Become a Hero of Hope! Partner with us. Our partners give on a regular basis through a standing monthly debit order. We value every gift and these regular contributions are of enormous value to us as they provide us with some certainty of income and allows us to plan for the future and take on long term projects. If you would like to sign up for a monthly donation, please contact us and we would love to get in touch with you. For our SA friends, if you would like to make a direct deposit, kindly refer to our banking details. Kindly notify us of any donations so we can acknowledge your generosity and issue the necessary tax certificate or BBBEE points. MySchool MyVillage MyPlanet is one of South Africa’s biggest fundraising programmes and allows you to make a difference, just by shopping. Every time you use your card at any of the partner stores they’ll give back a percentage of your purchase value, on your behalf, to the charity you choose at no cost to you. We allocate our monthly MySchool donations towards our elevating Early Childhood Development Teacher Training Programme. For even more convenience, you can also download the new app here. We are SO grateful for each and every swipe/scan. Thank you! Paul Bagnoli; Friends of iThemba; PO Box 127 Ninety-Six, South Carolina, 29666-0127, USA. All our finances are externally audited and we are proud to mention that once again in 2017 we received an unqualified audit from Baker Tilly Morrison Murray. Focus on iThemba is a Public Benefit Organisation (PBO) this allows donations received to be tax deductible. In addition we are BBBEE compliant and have up-to-date BBBEE certificates available to donors. 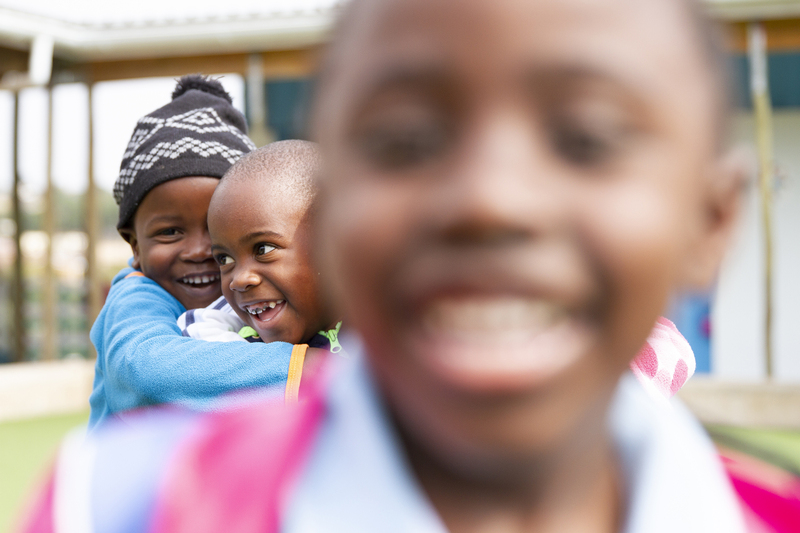 Our Friends from the USA are able to donate through our accredited 501(c)(3) educational foundation company, Friends of iThemba, which provides an opportunity to receive tax deductions. There are several definitions of the word hope, but the message is singular… the promise of a brighter future.